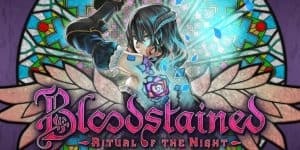 Bloodstained: Ritual of the Night Switches to Nintendo Switch | Nerd Much? 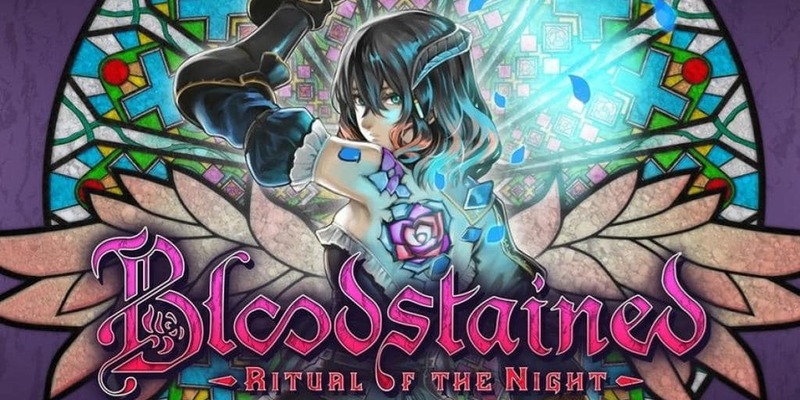 Igavania has announced that Bloodstained: Ritual of the Night has switched development to from the Wii U to the Nintendo Switch. Developer Koji Igarashi has stated that it is because times have changed so much since the Kickstarter for the game began during the height of the Wii U’s popularity. With the release of the Switch, and Nintendo quite frankly cutting off support to the Wii U, it became impossible for Igavania to continue developing for the dead console. Igarashi wants to make it clear that any backers have the option to be refunded, continue backing and get the Switch version, or to pick a version for another console (PS4, Xbox One, and PC). If you had initially picked the Wii U version, it will automatically switch to the Switch version. If you did not and you’d like the Switch version, you’ll have to fill out the backer survey again and pick the version you want. Also, if you want a refund you’ll have to make the decision by April 20th of this year, and meet the requirements listed in the original post. Some of the most significant of these being that you donated in the unlimited tier of $28 to $500, and that you can receive the refund via PayPal. Is switching to the Switch a good idea for Bloodstained? What are you thoughts on the game so far? Let us know in the comments below!